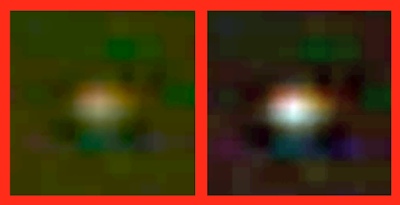 UFO SIGHTINGS DAILY: Glowing Orb Seen Near Space Station On Sept 14, 2015, Video, UFO Sighting News. 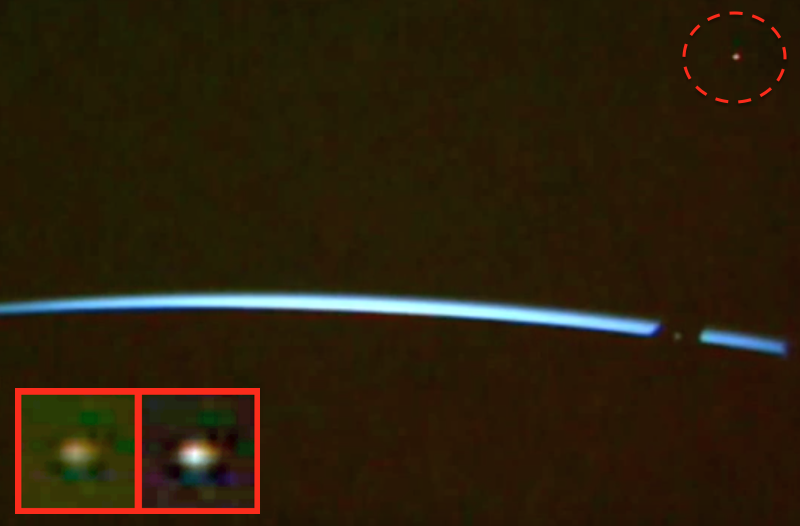 Glowing Orb Seen Near Space Station On Sept 14, 2015, Video, UFO Sighting News. This was sent into me by a reader of our site. It was found by WhiteHorseUSA of Youtube. He managed to catch a UFO at the space station live cam this week. 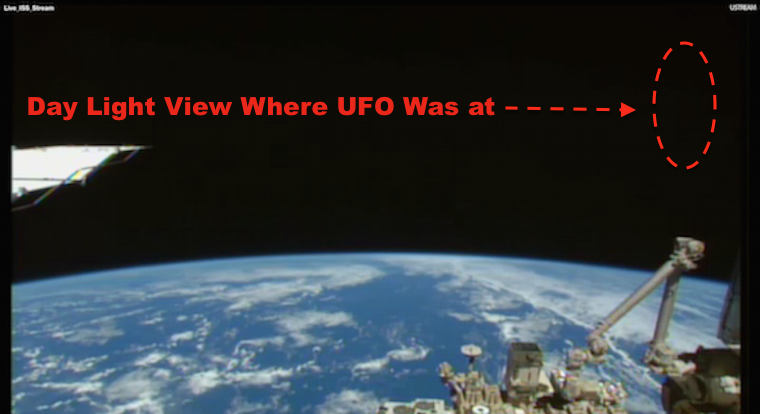 The UFO looks small, because its some distance away, but the space station passes right under it. Nice catch.